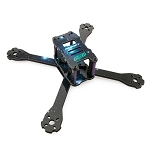 Designed by Skunkworx Hobbies, the SWH250 Quadcopter is a small, lightweight FPV mini quad frame. 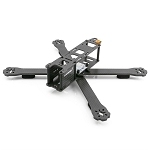 The unique design of the SWH 250 Quadcopter means that despite its small size you can still pack in all your FPV gear, 22 size motors and 6 inch props whilst still having a clear forward view for a vibration isolated Mobius HD camera. 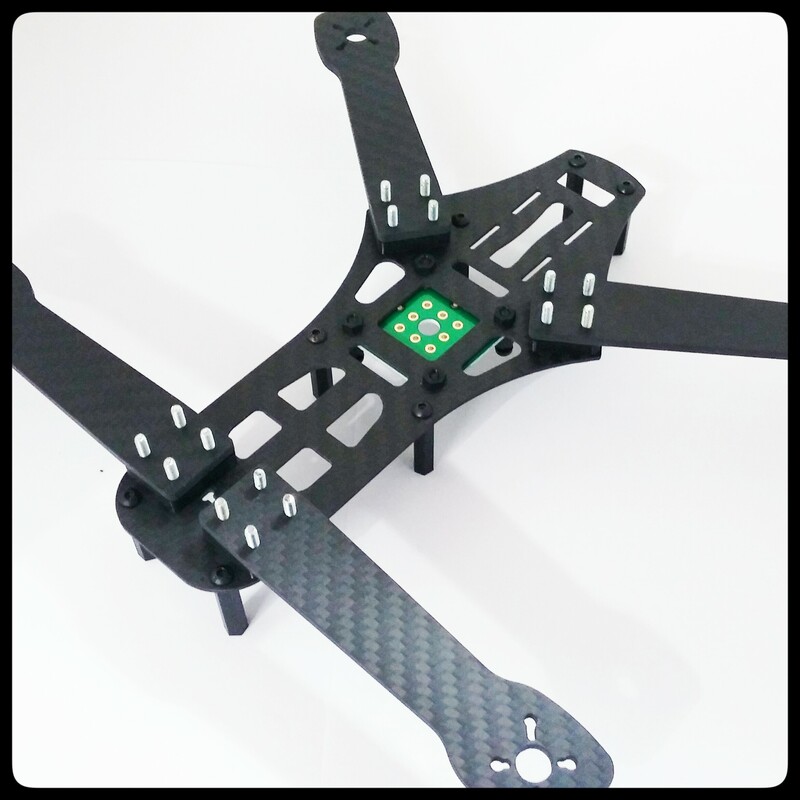 1.5mm main plates and 3mm arms in your choice of G10 fiberglass, or pure Taiwan Carbon Fiber. 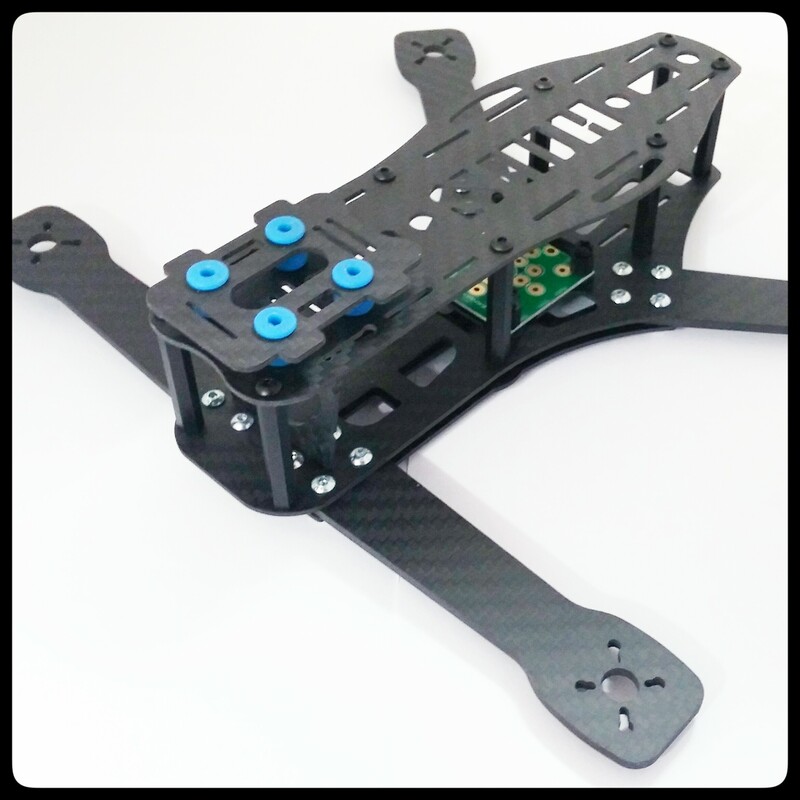 FPV camera mounting plate to suit most common board cameras and cased micro cameras. All hardware required to build the frame (fixers and fasteners). The unique design of the SWH250 Quadcopter means that despite its small size you can still pack in all your FPV gear, 22 size motors and 6 inch props whilst still having a clear forward view for a vibration isolated Mobius HD camera.